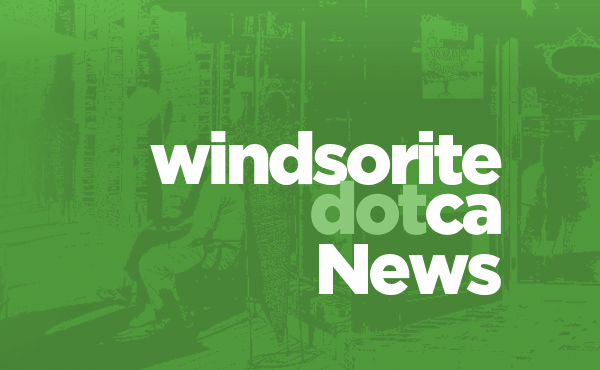 Windsor Regional Hospital is alerting the public that it is experiencing very high volumes of patients attending the Emergency Department as well as continuing to experience high volumes of Alternative Level of Care patients. The Emergency Department reports that it has had up to 24 holds today. These are patients who have been treated and require admission into an acute care bed however, are holding in the ER due to the lack of an appropriate bed for the patient. The hospital has a total of 82 Alternative Level of Care patients who are continuing to create issues with the hospital system of regular patient flow from the Emergency Department to an acute care bed. These are patients who have completed their acute care treatment and ready for discharge however, have no external bed to go to due to the limited number of Long Term Care beds in Windsor and Essex County. Windsor Regional Hospital also states that if the situation does not improve, elective surgeries could be cancelled. They are monitoring the situation by the hour.